When I teach plant reproduction in the spring I give every student a broad bean. We discuss seed shape and function and the conditions that might be needed for germination. On returning home they germinate the seed and observe and record the changes. 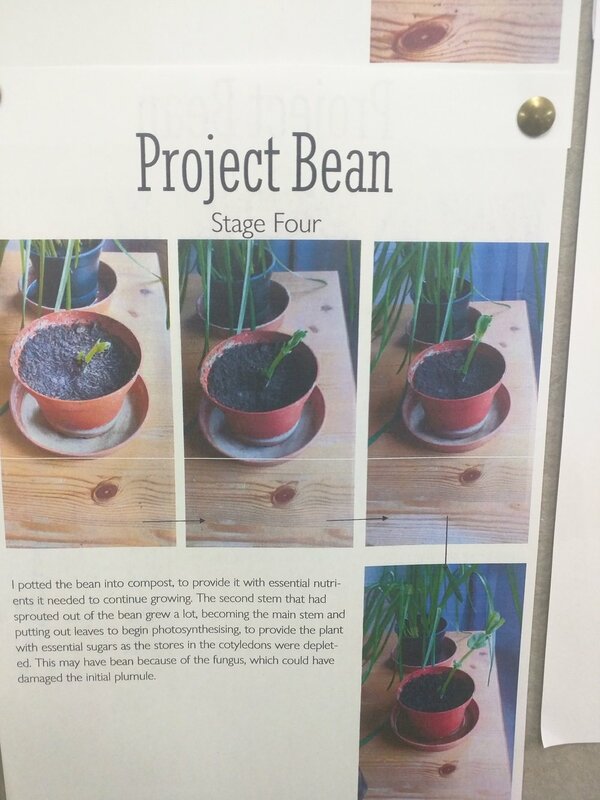 Many get very enthused indeed and compare the growth of their "Project Bean". Often we keep a photo diary on the pinboard. Yesterday a student came up to me holding a small bag of beans - she said "these are from Martyn" (who was now at University). They were beans from the plant he had grown from the one I had given him in class ... He wanted me to have the seeds from his plant so the current cohort could germinate them.